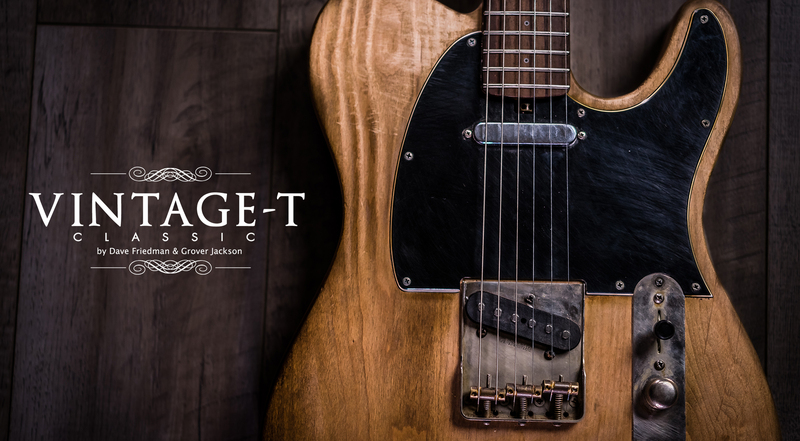 The Friedman Vintage-T Classic boasts enough carefully considered appointments that it sets the standard in T-style guitars. 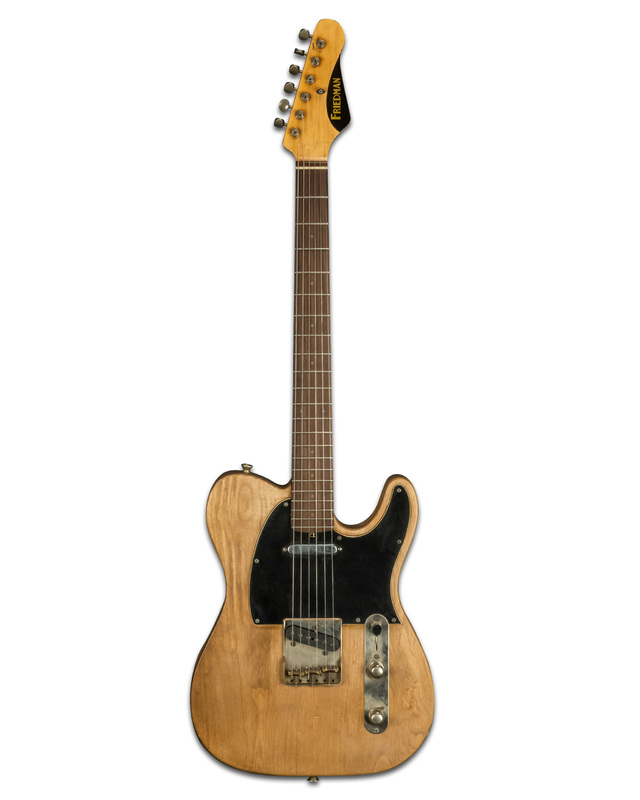 We crafted the instrument from the ground up to borrow only the very best elements of these iconic twang machines. 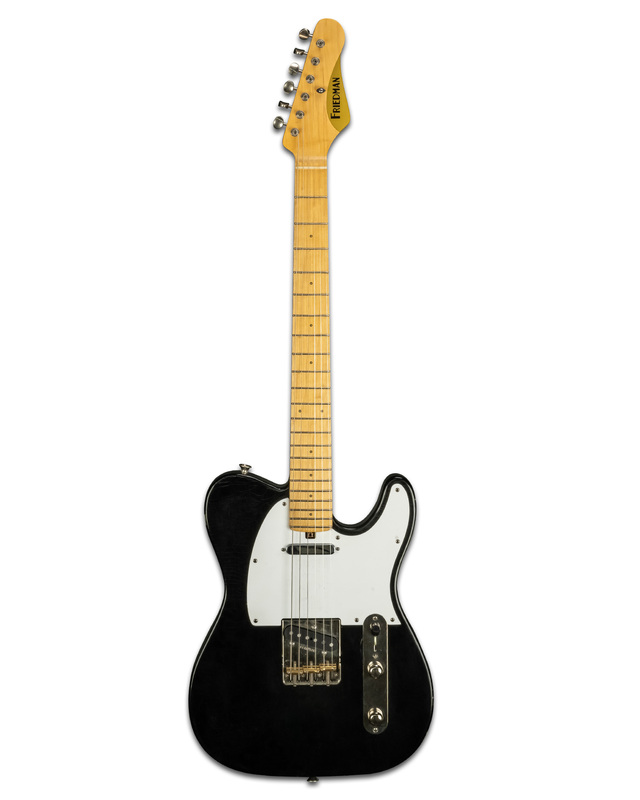 From there, we leaned into our years of modern craftsmanship, helping the guitar sing and react to your touch better than any before. 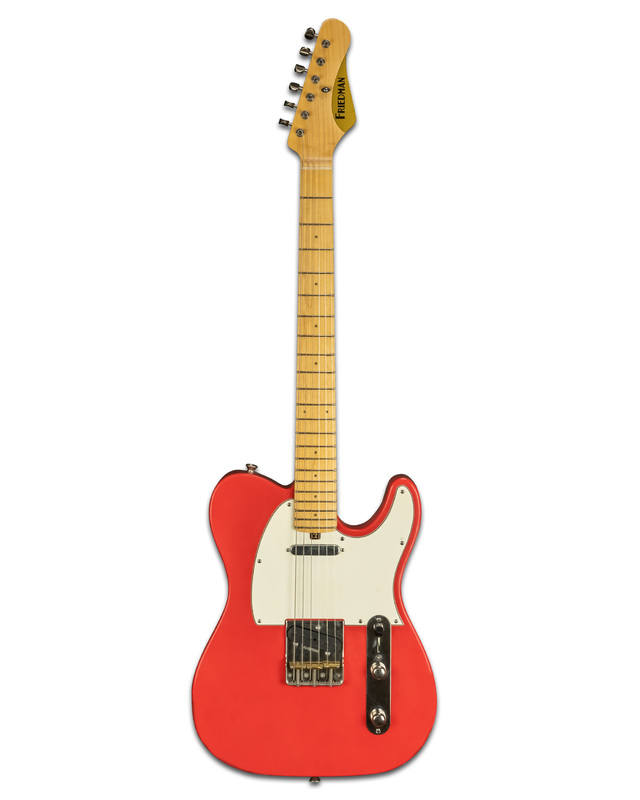 It may look familiar, but the Vintage-T Classic is a guitar worthy of its own legacy. 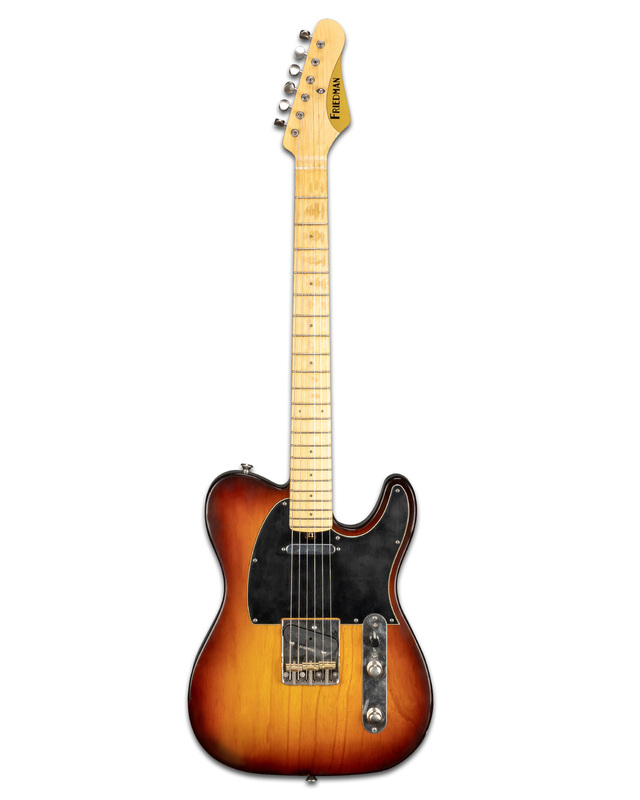 As soon as your hands wrap around the Vintage-T Classic’s maple neck, you begin to notice its unique, player-friendly personality. A 7”-10” compound-fingerboard radius blends the comfort of a ‘50s instrument with the availability of wide string bends and fast action. The neck attaches with rock-solid stability - thanks to our exclusive Zero-Shift Neck Pins - to a shoulder-saving, lightweight Sugar Pine, Alder, or Ash body. 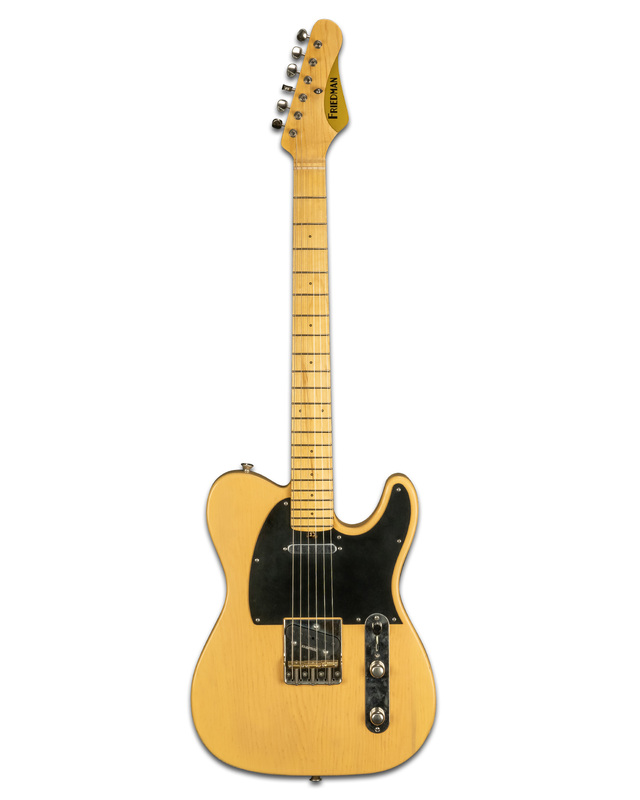 Loaded with a pair of our custom-voiced Classic Single Coil T pickups, this Vintage-T classic overflows with characteristic bite, chime, and clarity, while always remaining tonally balanced. 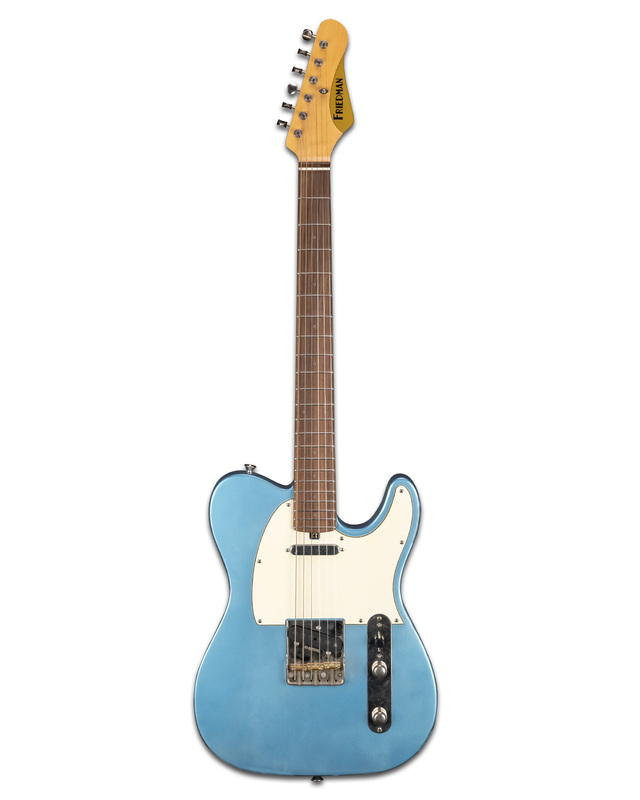 All Friedman guitars are PLEK 'd for precision fretwork and optimum playability.